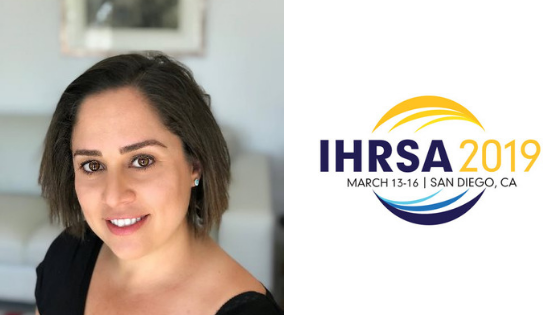 My biggest takeaway from IHRSA 2019 was about the power of story-telling. 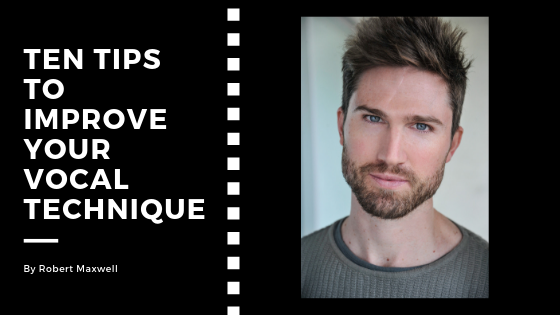 This takeaway was not the result of one session specifically, but a culmination of several. 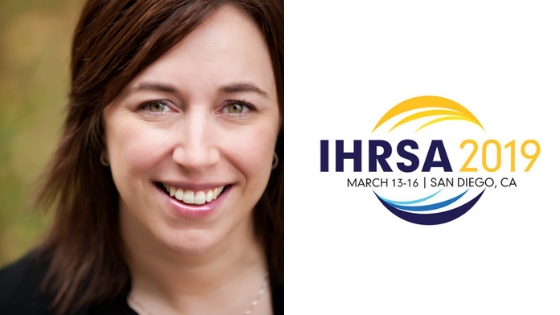 Having just launched the 2nd half of my career, IHRSA 2019 was more meaningful that ever! 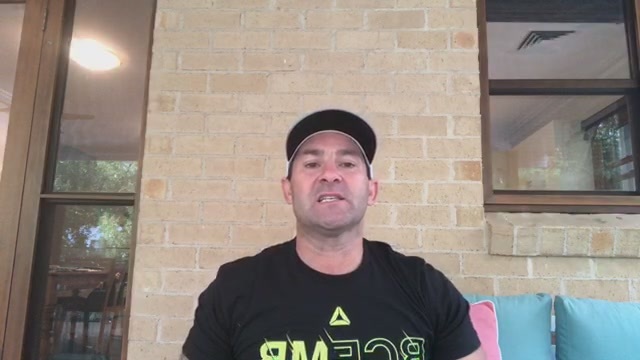 I am incredibly grateful for each moment of in-person connection I had with my #fitfam. 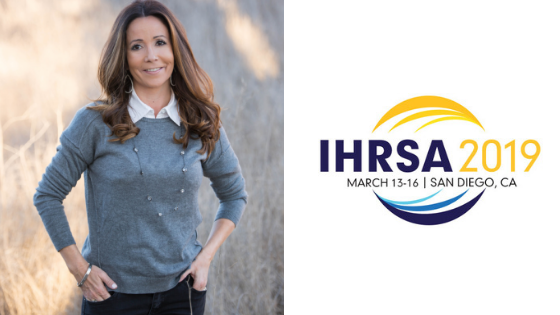 98…99…100 educational sessions were held this year at the 2019 IHRSA convention in San Diego, California; the MECA of fitness education! 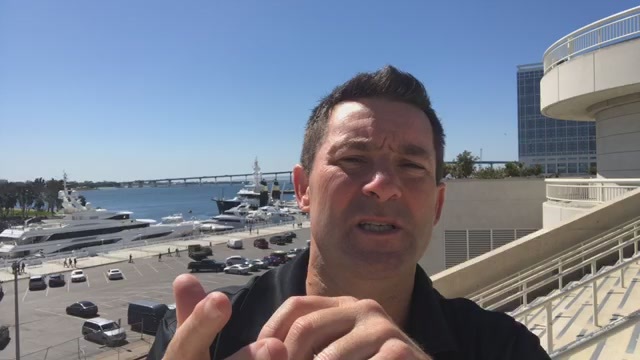 California MANIA® is coming to San Francisco! 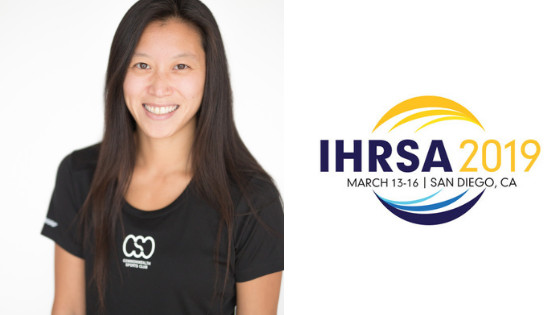 Fitness Professionals from all over the globe will travel to Burlingame at the Hyatt Regency San Francisco Airport to participate in live continuing education workshops. 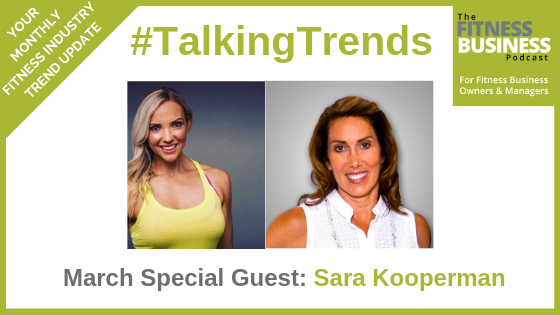 This month’s Talking Trends guest is Sara Kooperman. 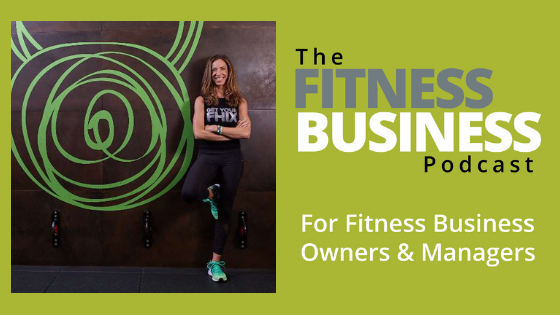 Last week I spoke with Kari Saitowitz about building a fitness brand. 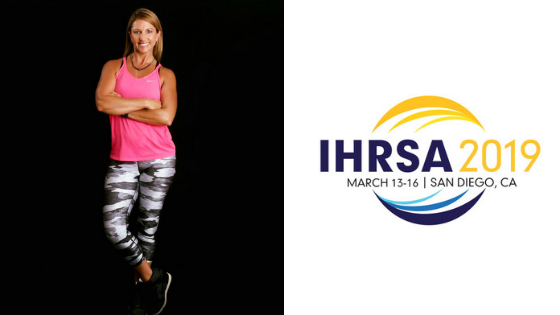 A total of 80K+ steps walked during IHRSA 2019, many hands shaken, lots of note taking, enjoying the many hours learning from the top business, marketing & technology leaders from our industry and of course many parties attended. 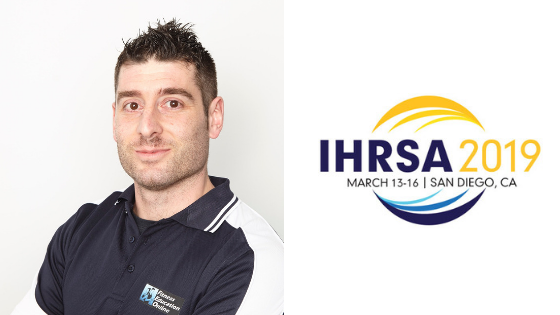 The educational highlight of IHRSA 2019 for me was the presentation by Craig Weber on “Conversational Capacity”. 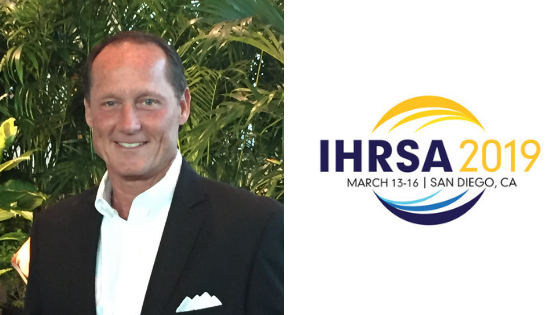 As part of the REX Roundtable event, he offered amazing insight on the key to open, balanced, and non-defensive dialogue in the workplace. 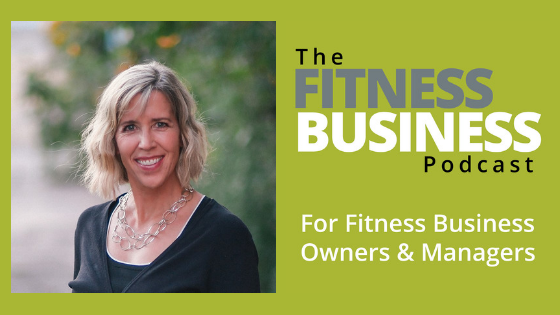 Last week I spoke with Andrea Vahl about top Facebook Ad tactics for gym owners and personal trainers. 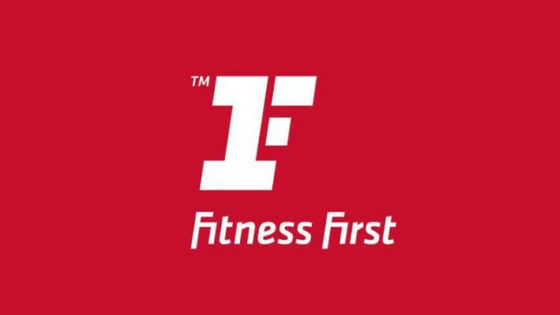 Vocal fatigue is a common concern for instructors in the fitness sector. It can limit one’s ability to teach effectively, while having the potential for long-term damage to one’s health.